There’s nothing more visually stimulating than the sight of scintillating flowers, isn’t it? But nature surprises us in many ways! Flowers possess the superpower to uplift our mood, heal, please, comfort and give us an optimistic outlook towards life. Have you ever wondered that there are legions of flowers across the world which hold an incredible element of surprise? They are rare, seasonal and grow only in specific conditions. This spider web-like flower is a native of Cuba and Florida. It requires high temperature and high humidity that makes it one of the rarest flowers of the world. One special feature about this plant is that it has no leaves. 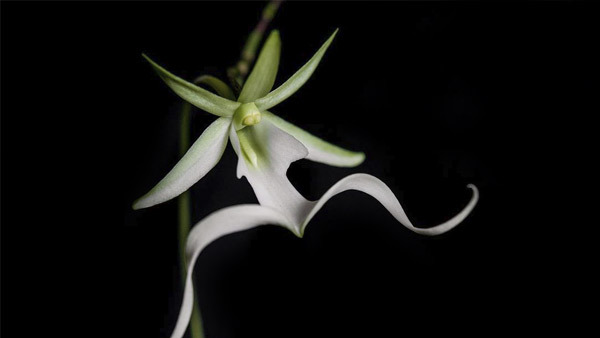 This eerie named flower grows in Bengkulu, Sumatra Island, Indonesia. This flower is infamous for emitting bad smell and weighs up to 11 kgs. 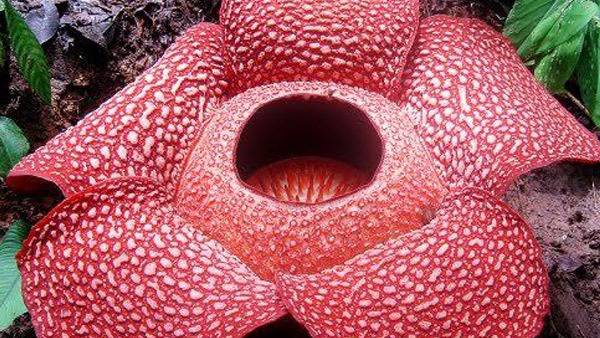 This remarkable flower is the largest flower in the world. 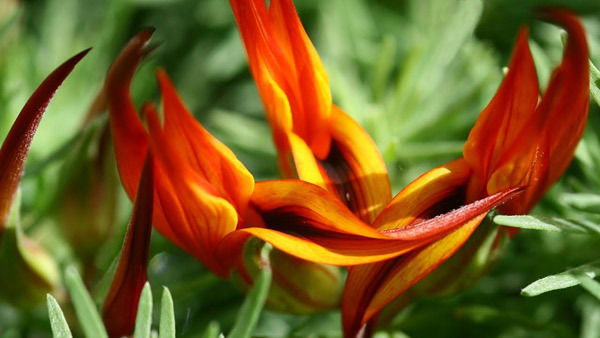 The visual resemblance of this flower to a parrot’s beak exploding in colours like fiery red, yellow or orange shades makes it one of the most beautiful flowers of the world. It dies in fluctuating temperatures. This flower is protected by the laws of London because of the rare purple shade it grows in. This also makes lady slippers one of the most expensive flowers of the world. 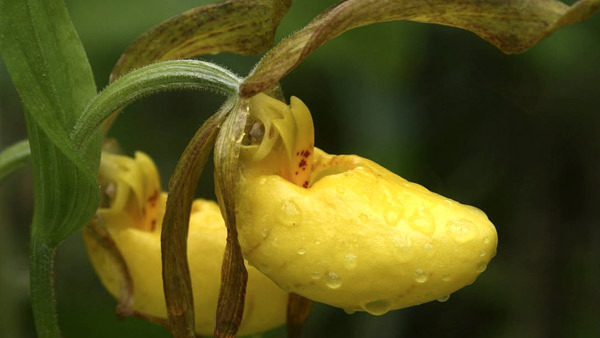 The flower usually comes in yellow variant and belongs to the orchid family. This flower is the native of Sri Lanka. The flower blooms at midnight and perishes before dawn. So, consider yourself lucky if you ever get to witness its beauty. 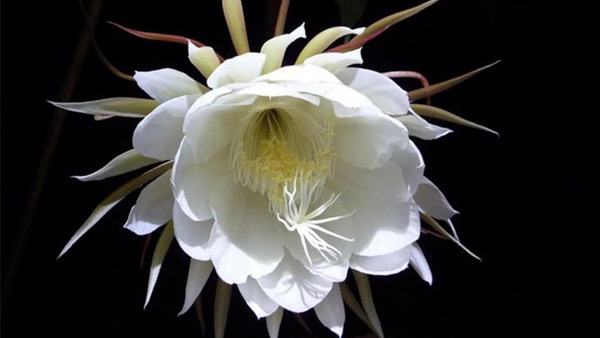 The short life span and pleasant smell makes it one of the most expensive flowers in the world. Also Read: Flowers Speak! 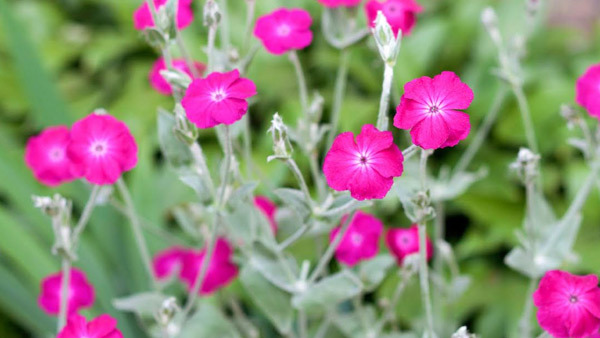 What Does Your Favourite Flower Say About You? This flower is common along the coasts of Pacific Ocean and Indian Ocean. These attract bats and moths at night because of their sickly sweet smell. In some parts of India, they are grown along the streets for decorative purposes. This flower is only found in the British territory called Gibraltar. 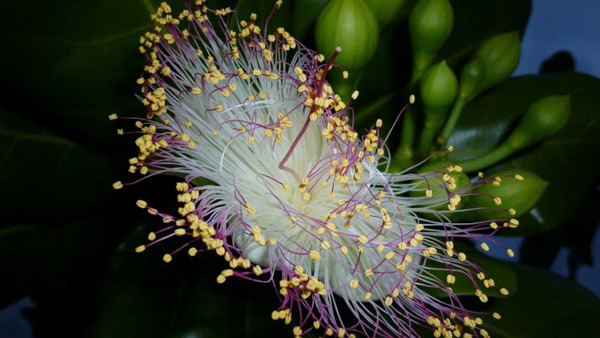 The flower got everyone’s attention for its short life span and for becoming extinct in 1992 but again being rediscovered in 1994 in inhospitable environment. 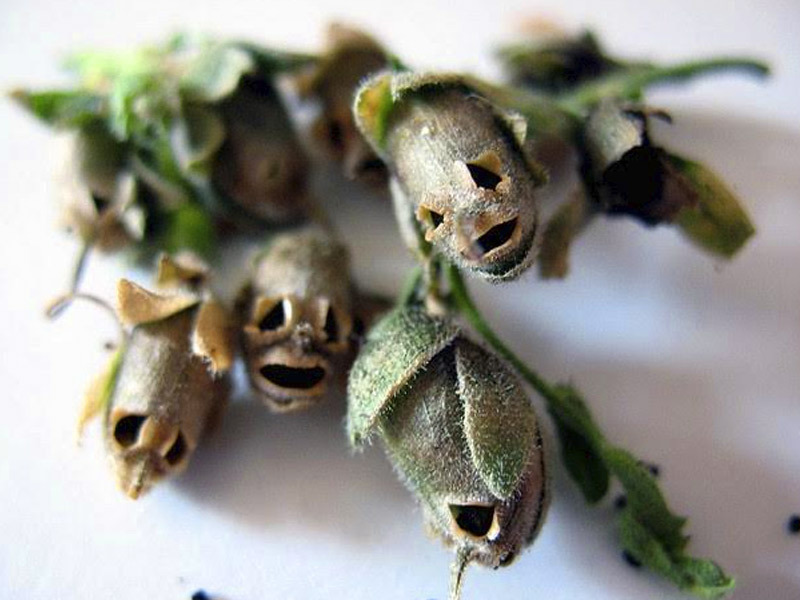 Snapdragon’s Skull looks beautiful when it blooms but when the flower dies, the seed pods clearly resemble tiny sinister skulls that are oddly human looking. In ancient times, they were thought to have anti-aging powers. 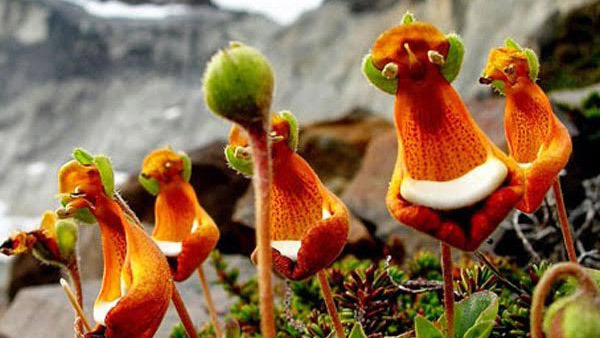 This might look like a flower from another planet but Happy Aliens, also known as Darwin’s Slippers, are found in the southern tip of South America. 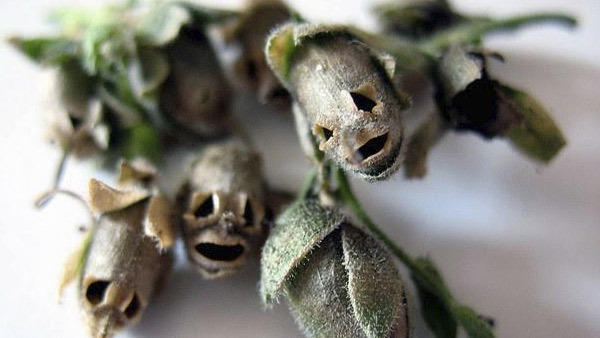 The flower is mere 2 inches tall and resembles an alien-like figure holding a white tray. Ever heard about any of these? Tell us in the comments section below!